Norway's trillion-dollar sovereign wealth fund will sell its stakes in oil and gas explorers and producers but still invest in energy firms that have refineries and other downstream activities, according to a government plan for the Government Pension Fund Global published on March 8. 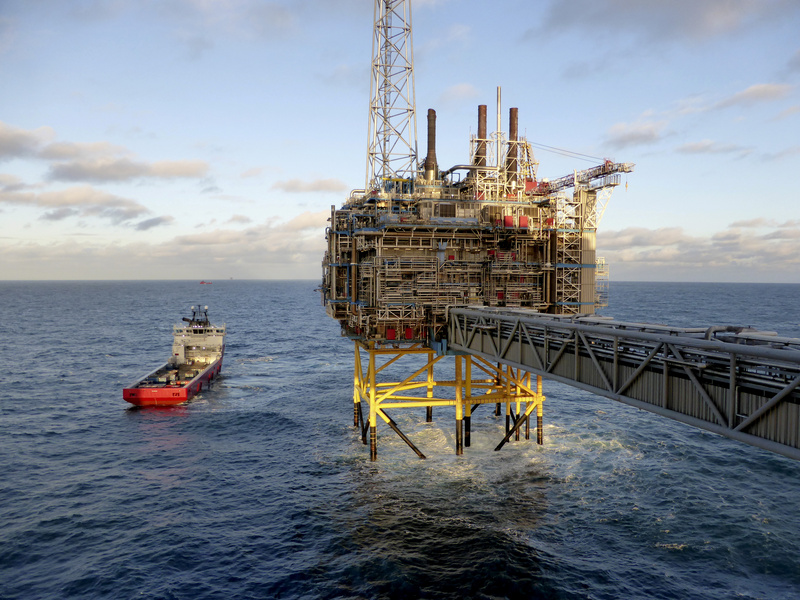 The state, which has built up its wealth on the back of North Sea oil and gas reserves, also has no plans to sell its direct stake in Norway's Equinor. Energy stocks represented 5.9 percent of the fund's equity investments at the end of 2018 and were worth about $37 billion, fund data showed. But much of that amount is invested in integrated firms rather than smaller, dedicated explorers and producers. The new plan will affect 134 companies with an aggregate market value of about 70 billion Norwegian crowns ($8 billion). Parliament, which still needs to approve the proposal, is expected to the back the plan as the ruling centre-right coalition has a majority in the assembly.